2PEAK has a lot of different features to offer and sometimes, especially in the beginning, it can definitely feel over whelming. But trust us, behind each and every button on our webpage, a lot of effort and thought has been invested. A really cool feature that we have and that you should definitely check out are our tags. 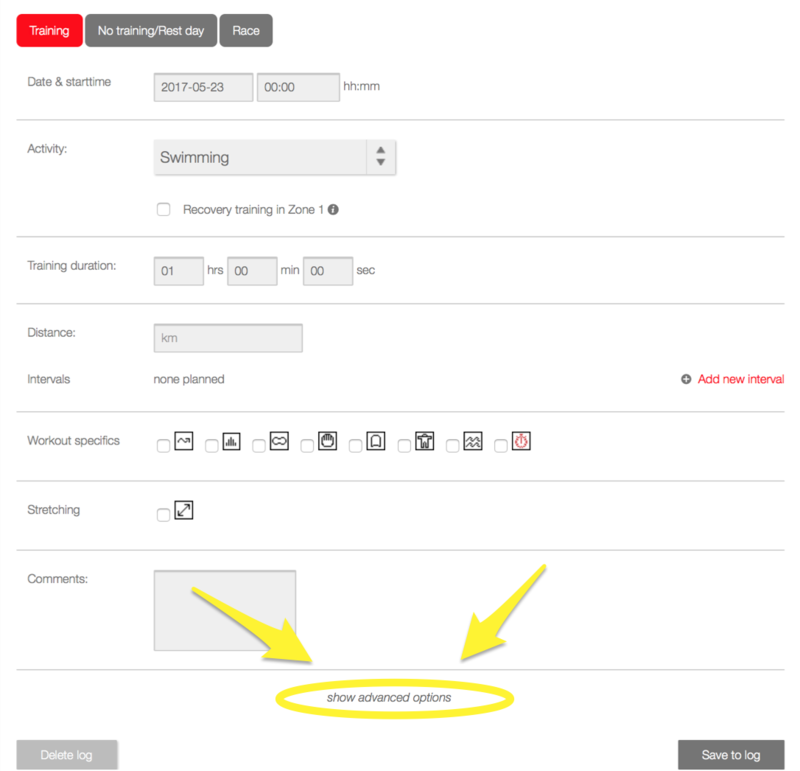 When you document your training and you click on the “show advanced options”, a list of different factors that all play into your training appears. We’ve got for example your sleep duration, your resting heart rate that morning, your sleep quality, your weight, and so on. These are all everyday things to you but once you start tracking them day in and day out, you’ll start to notice how they can change and influence your training. 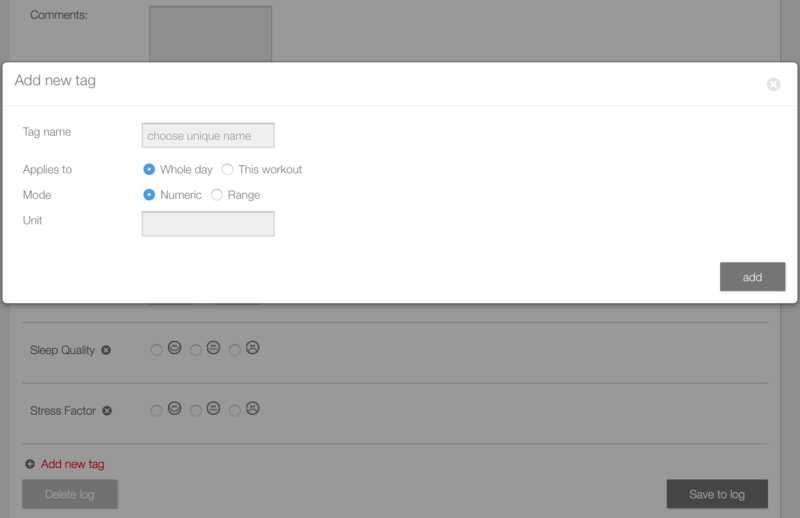 Of course there are a lot more factors such as how much water you drank that day or if you consumed any alcohol or how you were feeling emotionally, that’s why we’ve added another option where you can create your own/individual tag(s) to track every day. Let's look at our "new medication" example from all the way in the beginning a little closer. Maybe you've constantly been getting headaches and so the doctor prescribed you some kind of pills to help you reduce these headaches. It is very much possible that this medication could make you feel tired or just bring your body out of balance. Therefore this is a valid reason why your training hasn't been working the way it should've been. 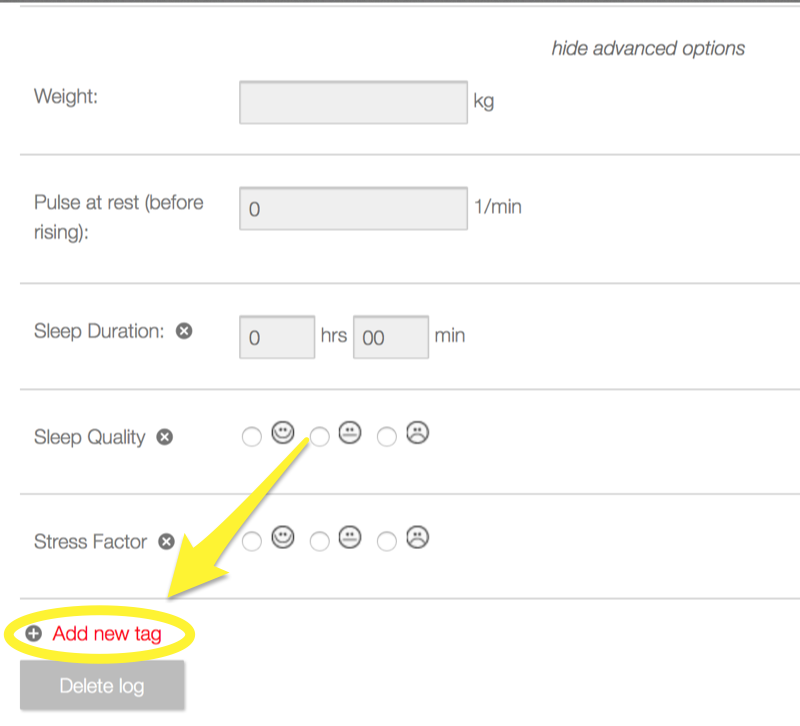 You might not think that a minor change like this could affect your training but once you create a tag, let's call it the"headache pill tag", you can track your consumption and write comments on how it made you feel. Most likely a pattern will emerge. The point and value of these tags is that you can highly individualise them, they are all about you and for you. No comparing, no judging... they are just there for you to track things and figure out how they may be influencing your training. 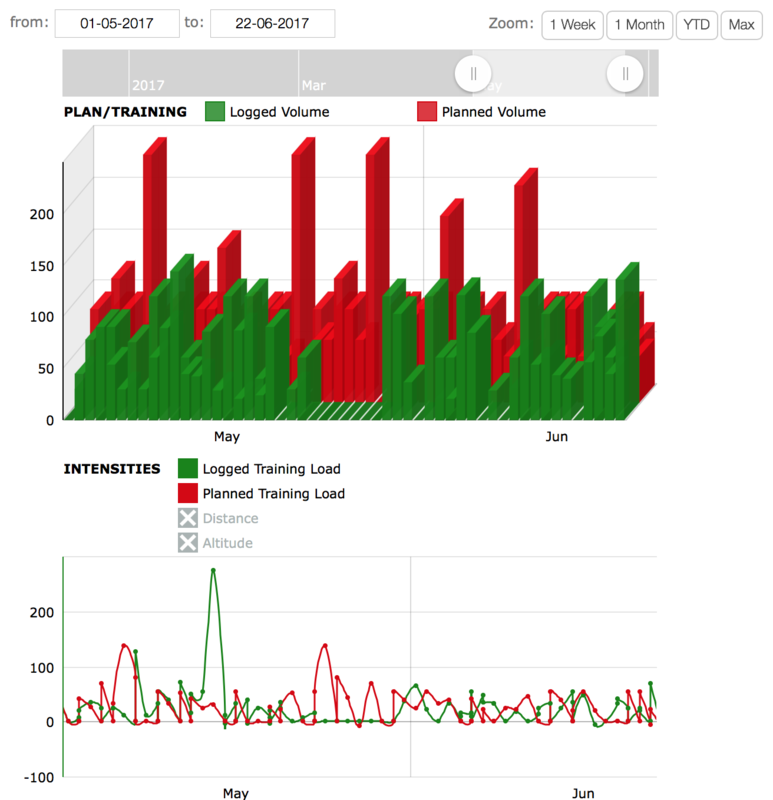 Please also keep in mind that you don't only have to figure out the negative things about your training but that you can also track things that increased the quality of your training. Now the two examples from above were great but pretty self explanatory and obvious. The key behind our tags though, is that they make you aware of things that never really crossed your mind before. Let's say you're foot has been hurting for a couple of weeks. You can't think of any reason why, no new running shoes, you didn't hit it or drop anything on it... strange? You check your tags and you see that you've been running a lot on this new course that you discovered a couple of weeks ago. Since you had a "road tag" and always tracked which kind of ground you were running on (road or gravel, etc.) you can figure out what kind of ground has been hurting when you ran it too much. Bringing this a bit into perspective, if you track even the most obvious things like increasing your running time on a different kind of pavement, etc., can later help you figure out the solution to a problem. 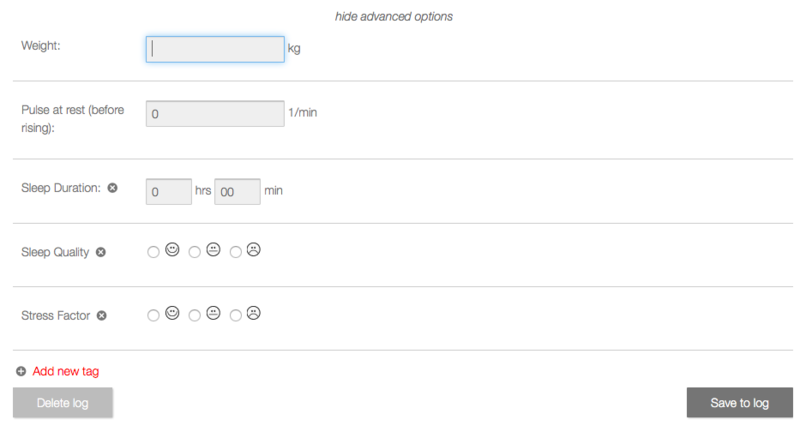 The purpose of these tags is to once again, make your training a little more precise. They can help you figure out why your training hasn't been working out, so tracking the possible negative parameters and figuring out what needs to be improved to solve the issue. Or the exact opposite, why your training has been going so well lately. Because then you must be doing something right and wanna keep on doing that so that you stay on your positive performance. Thirdly they can act as a guide to finding the right amount/ balance of something (e.g. coffee example from before). In order for you to see/ interpret the tags and their influences, you can click on the statistics option which comes up when you click on the tiny downwards error where it says plan at the top of your page. 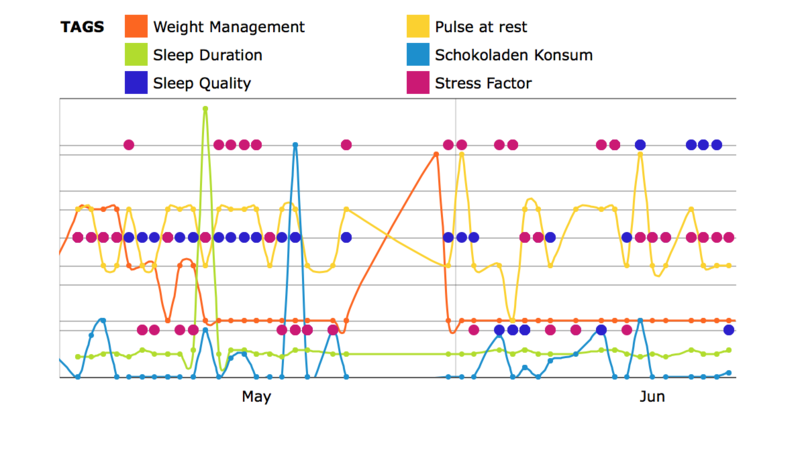 Then when you scroll down a graph will appear which shows how your training went in correlation to your tags. Take a look at the picture to see a visual example of this. We hope that through these tags we're able to give you another option of how to increase and further individualise the quality of your training. Have fun trying out the tags.